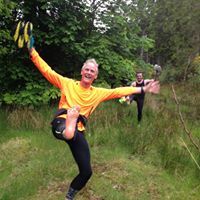 Tain Runners are a small informal and friendly running group who meet throughout the year on Monday, Tuesday and Thursday at 6pm. 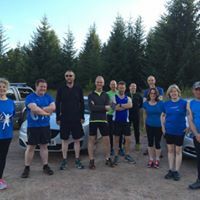 In summer we generally meet at Aldie Burn car park on Mondays and Thursdays and run on the forest trails round Tain Hill, and on Tuesdays at Quarryhill. When the clocks change for winter, on Monday & Tuesday we meet at TRACC car park, but on Thursday we meet at Aldie Burn car park with our head torches. Monday is beginners night and we welcome runners of all ages and abilities. Find us on Facebook for up-to-date news of what we are up to or to contact us for more details on any of our races.